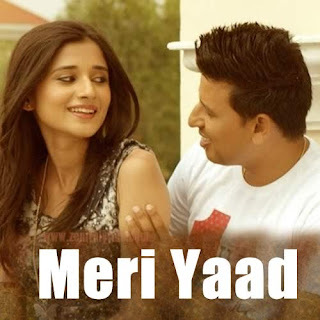 Meri Yaad Lyrics: A Punabi sad song sung by Buta and composed by Mohit Kunwar while lyrics are penned by Gogi Samra. Presented by Seventh Chord Music. Meri yaad nai si aayi..